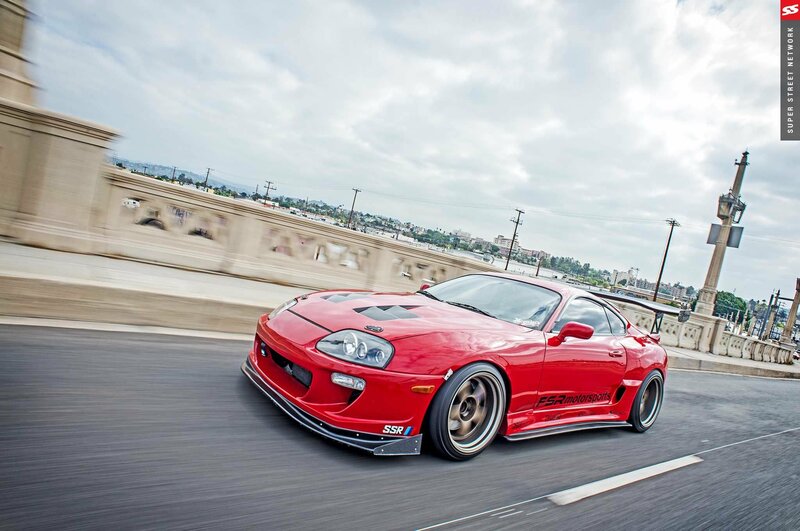 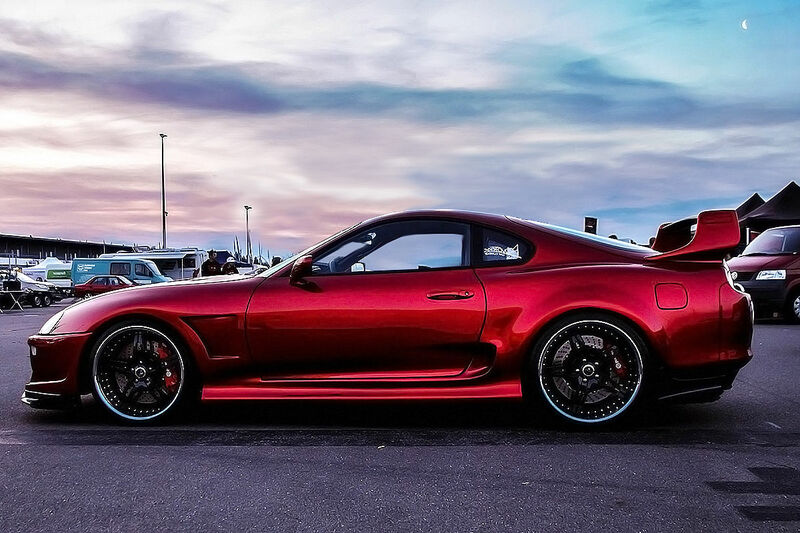 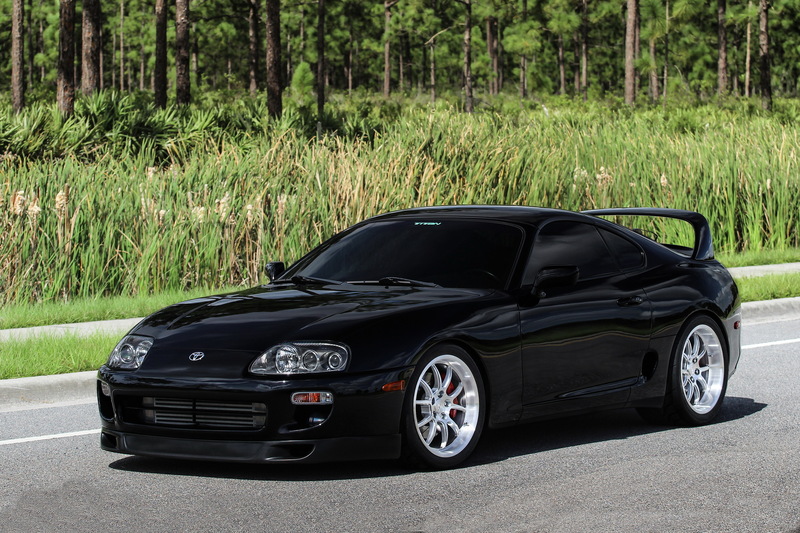 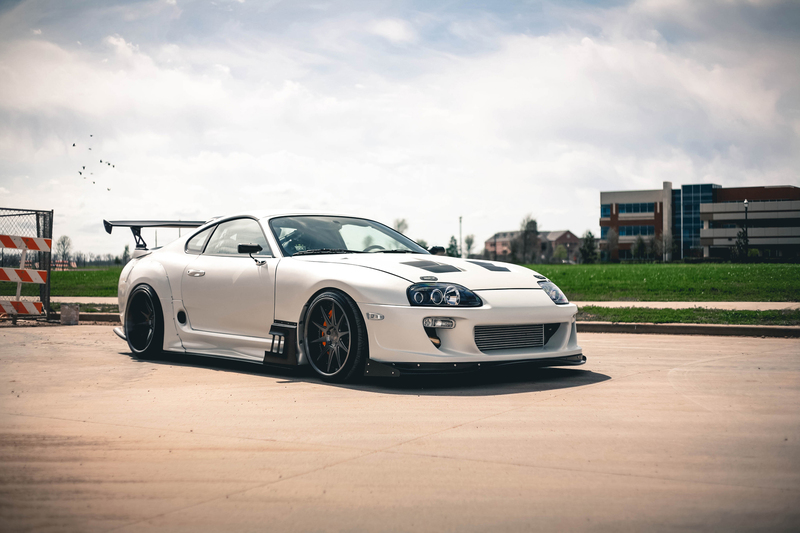 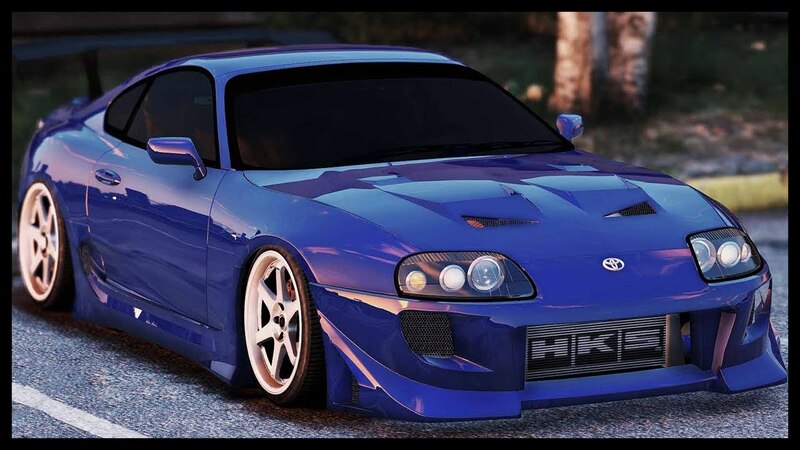 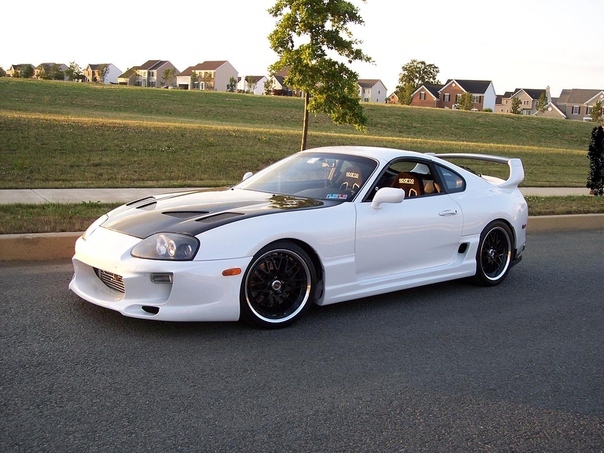 The Toyota Supra (Japanese: トヨタ・スープラ, Toyota Sūpura) is a sports car and grand tourer manufactured by Toyota Motor Corporation beginning in 1978. 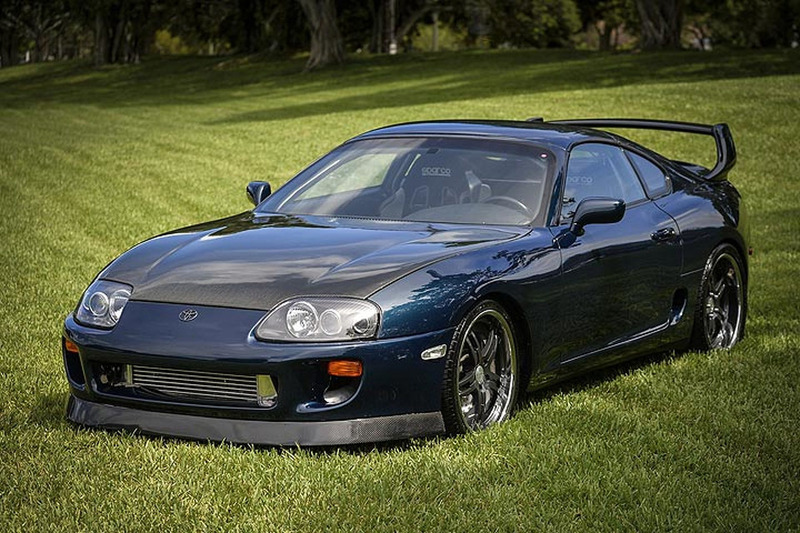 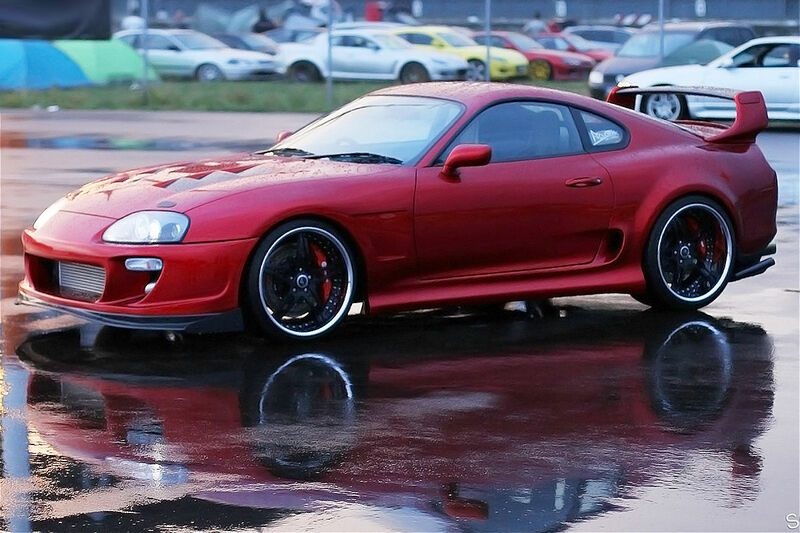 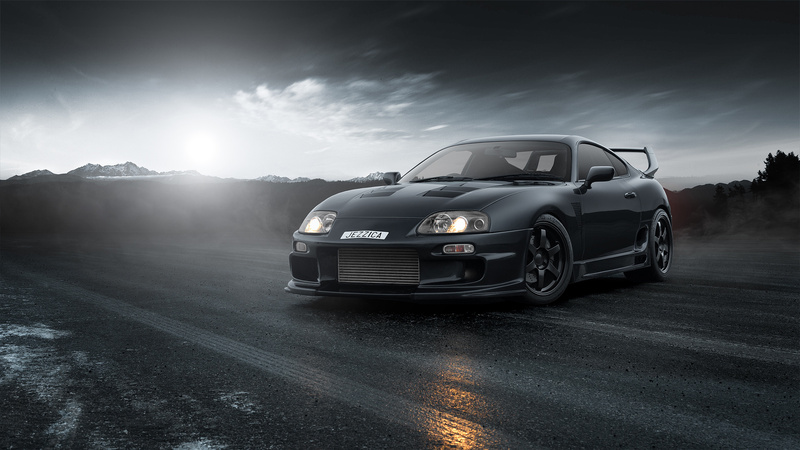 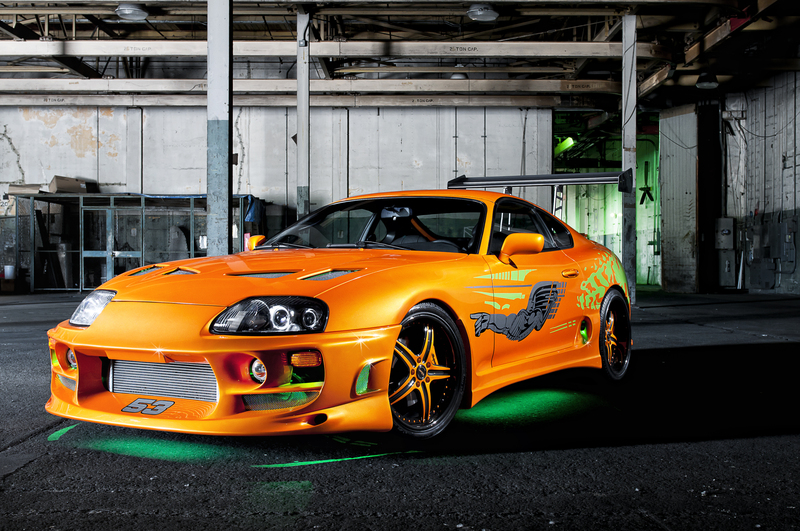 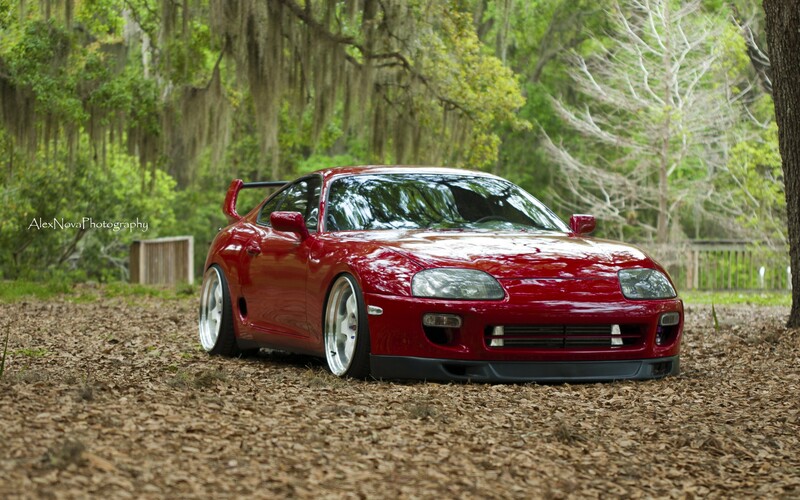 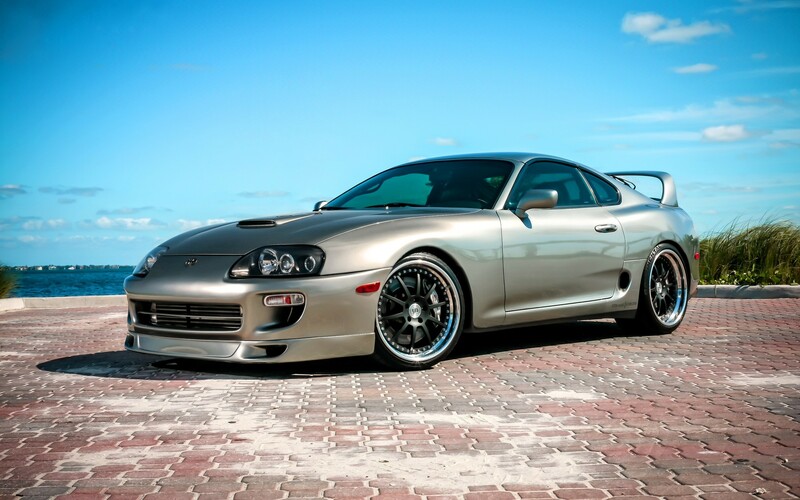 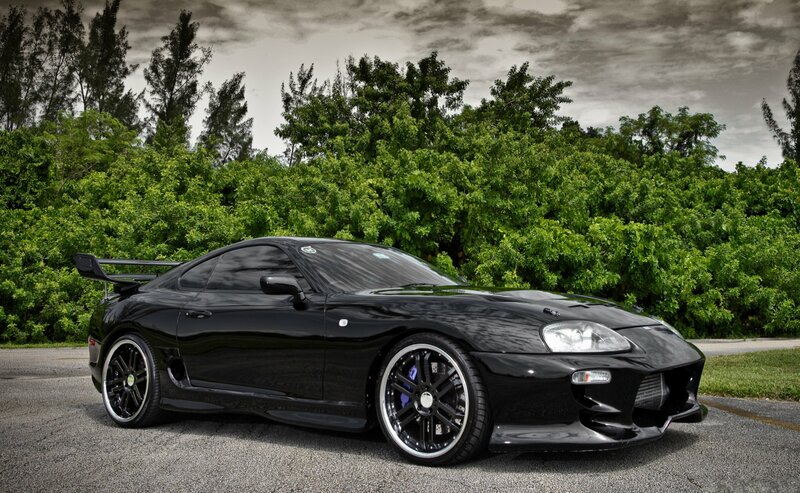 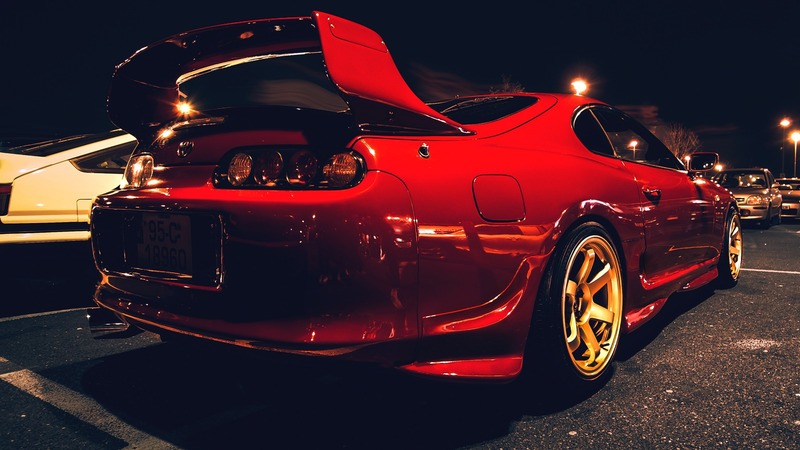 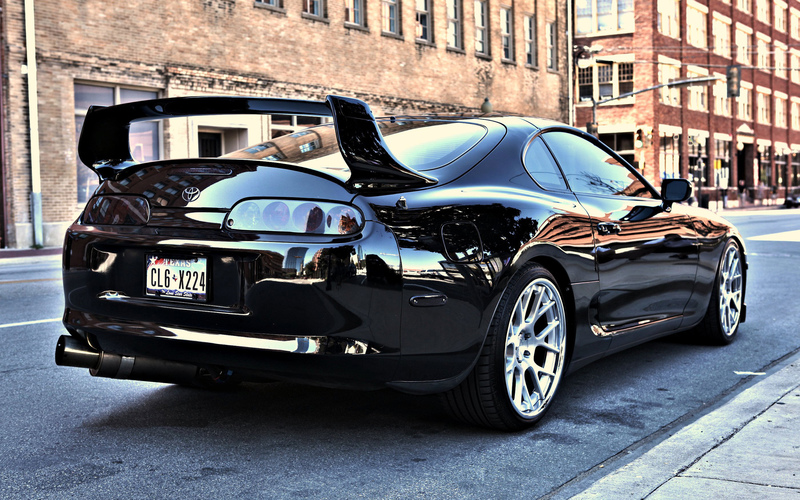 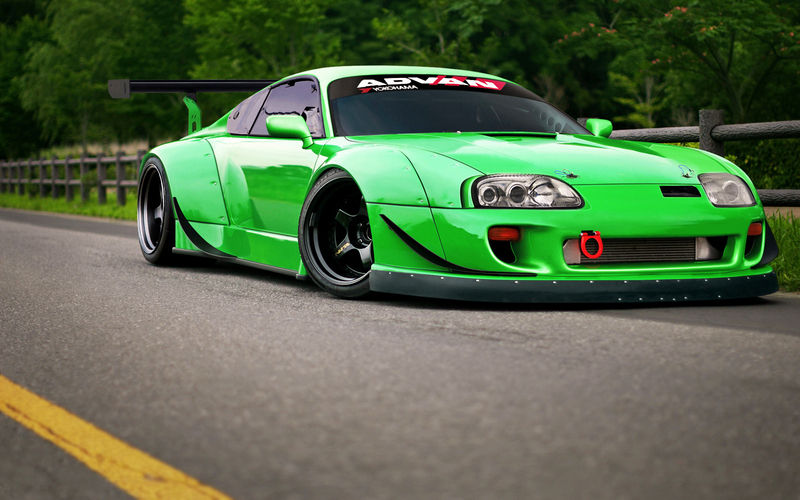 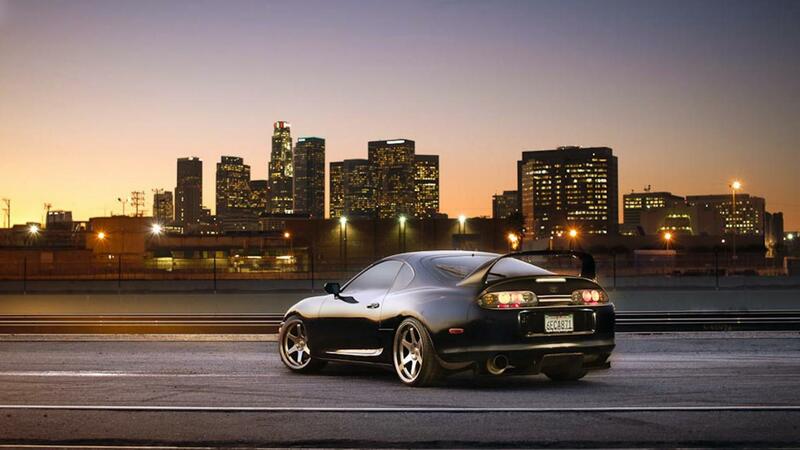 The initial four generations of the Supra were produced from 1978 to 2002. 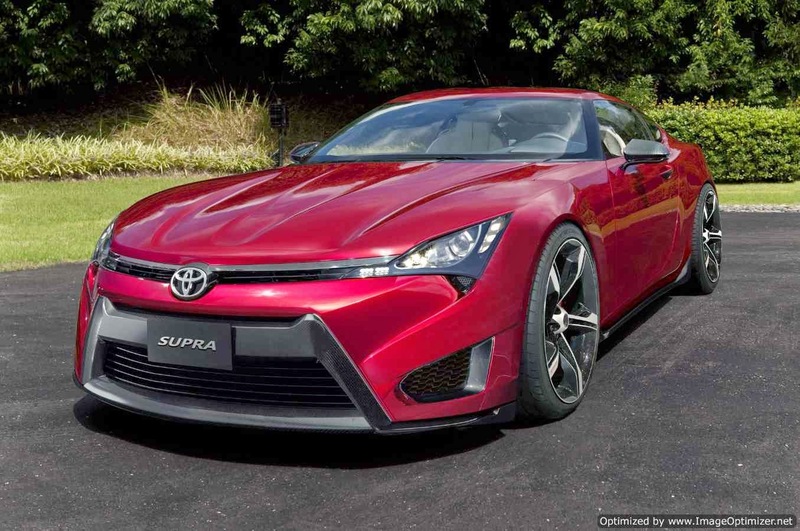 As of March 2019[update], the fifth generation is being produced, but not sold to the public yet. 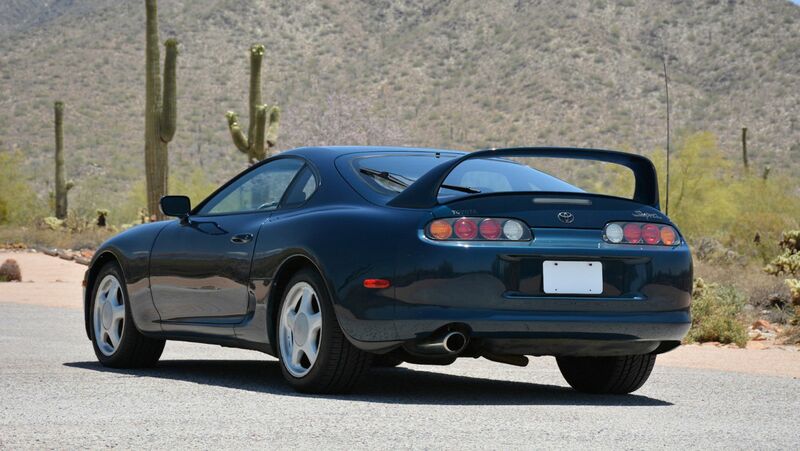 The styling of the Supra was derived from the Toyota Celica, but it was both longer and wider. 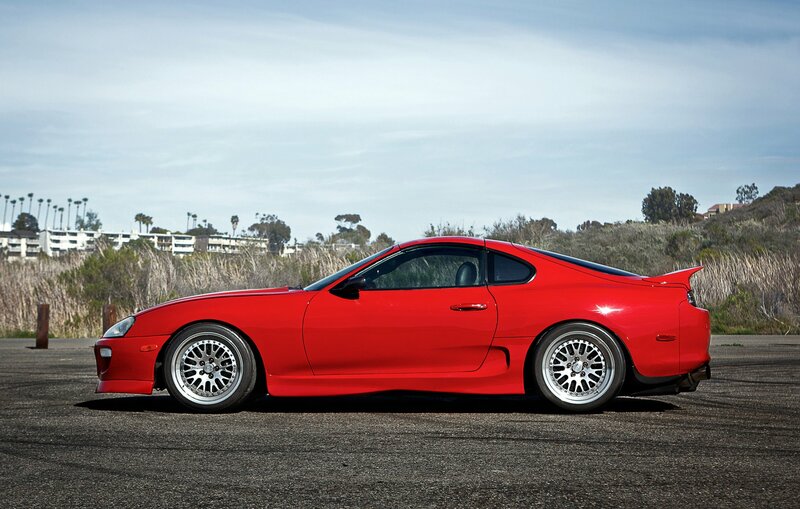 Starting in mid-1986, the A70 Supra became a separate model from the Celica. 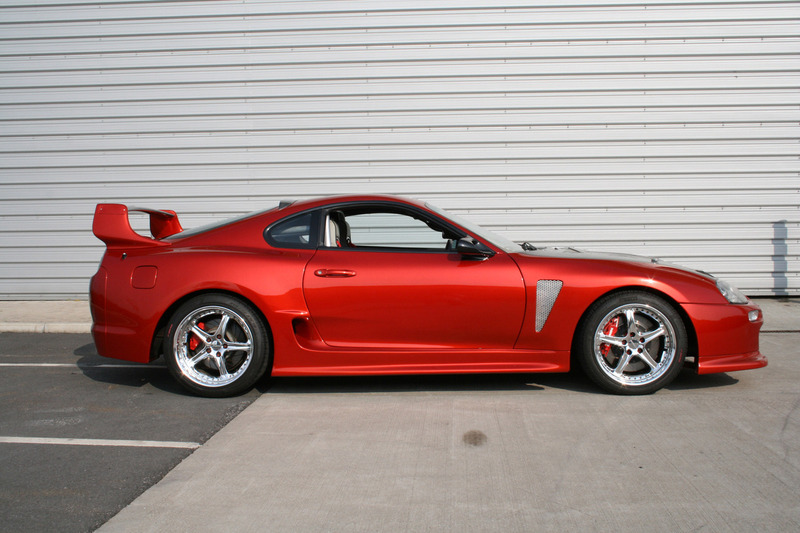 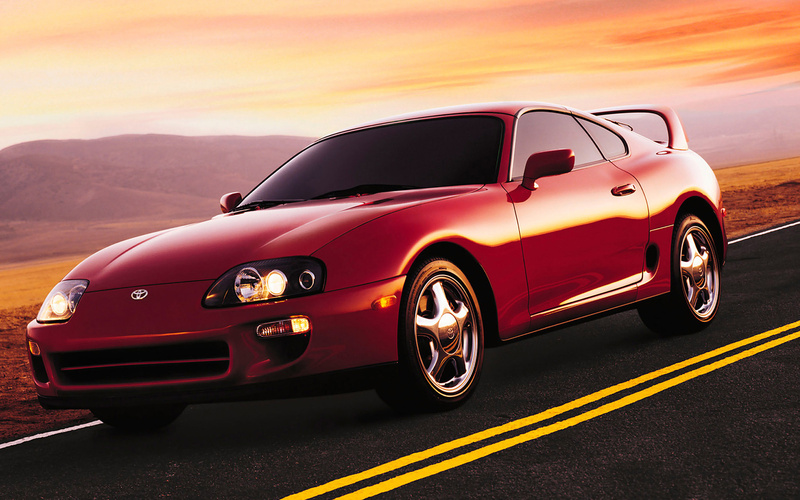 In turn, Toyota also stopped using the prefix Celica and began calling the car Supra. 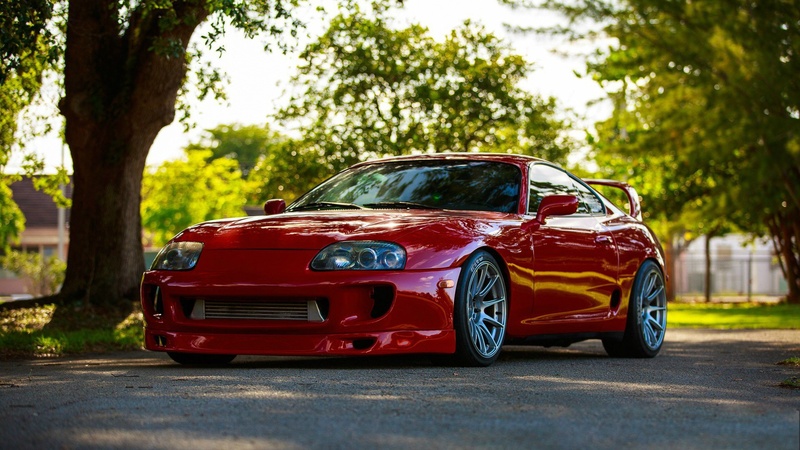 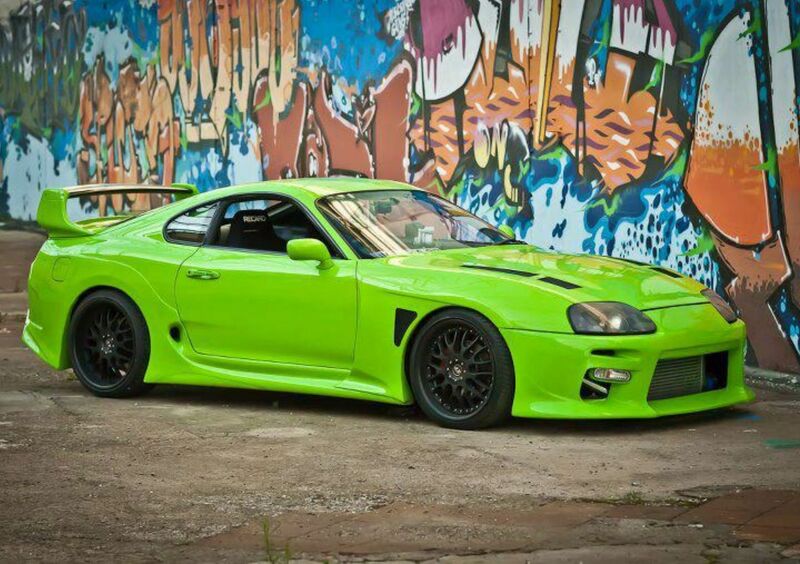 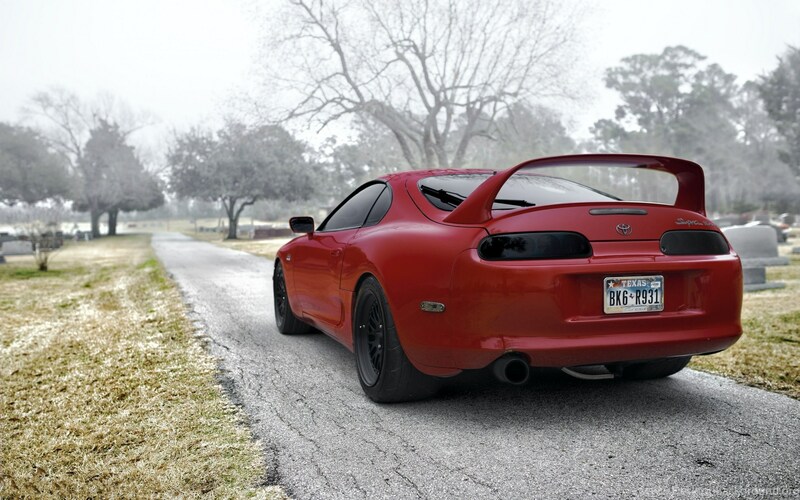 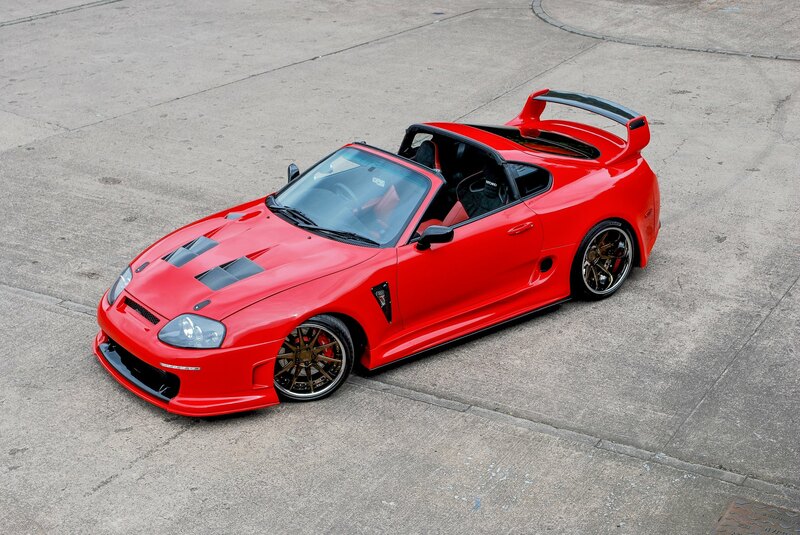 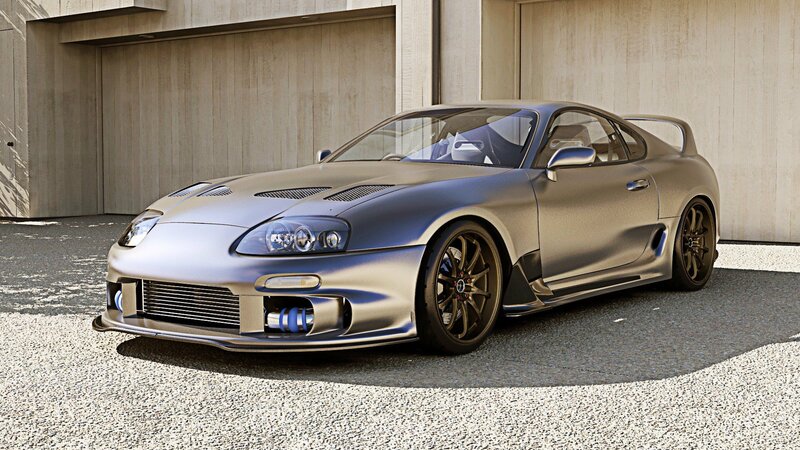 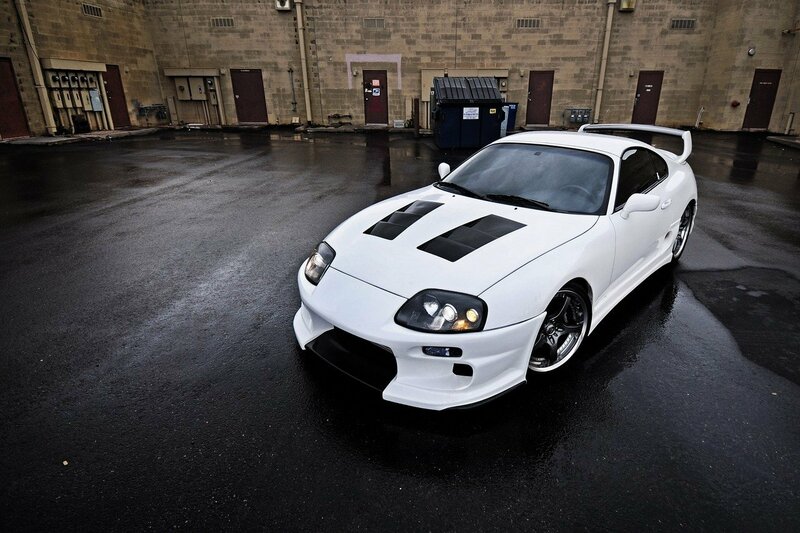 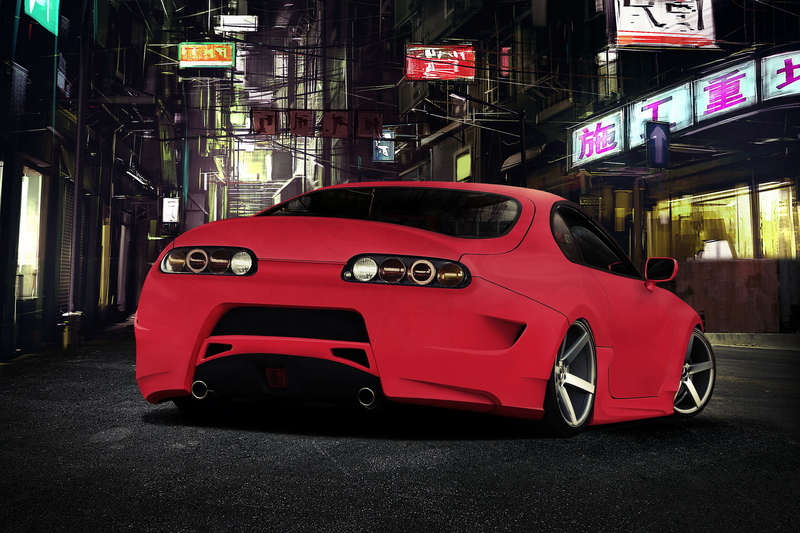 Owing to the similarity and past of the Celica's name, it is frequently mistaken for the Supra, and vice versa. 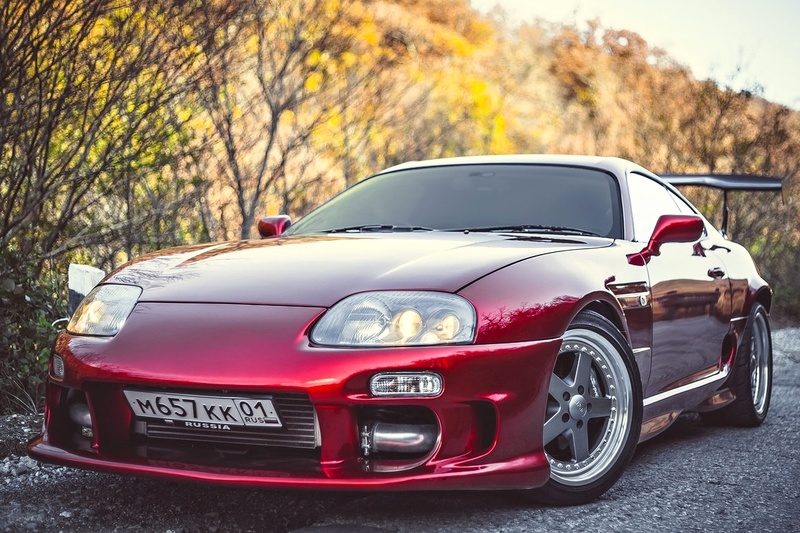 The first, second, and third generations of the Supra were assembled at the Tahara plant in Tahara, Aichi while the fourth generation was assembled at the Motomachi plant in Toyota City. 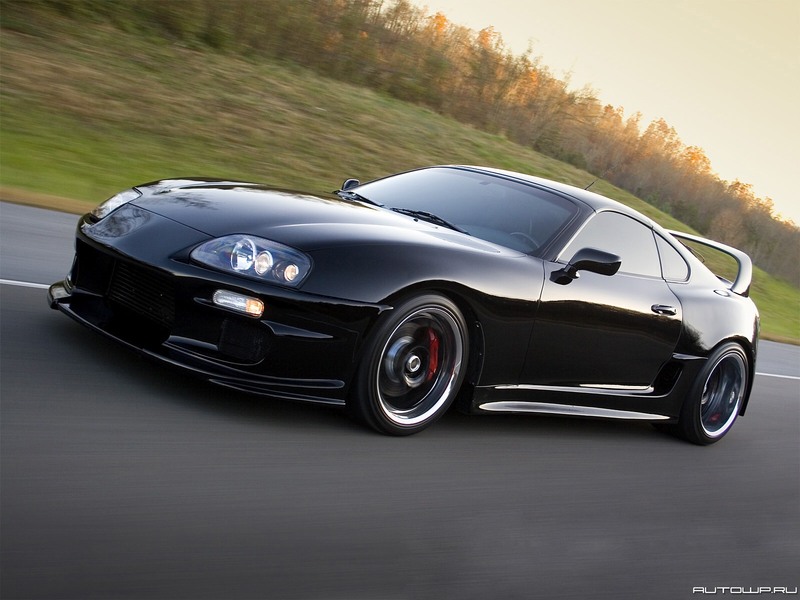 The fifth generation Supra is assembled in Graz, Austria by Magna Steyr.